You have been directed to this page because of your interest in advertising with www.design-your-homeschool.com I have received your email and will respond shortly. If you are happy to continue and advertise with www.design-your-homeschool.com you are welcome to read further and add your advertisement in the boxes below. 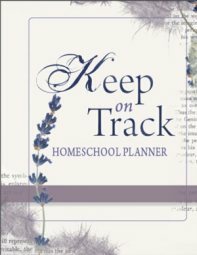 Why do homeschool curriculum providers choose to advertise on this website? A website that is focussed on a targeted audience and uses highly focussed keywords gains traffic. That is how this website has grown and how traffic can be directed to your own educational product or website. 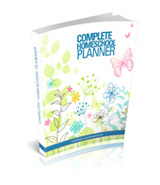 How can I advertise Homeschool Resources on www.design-your-homeschool.com? Will be listed in the Homeschooling-Blog and on the BlogRoll on the left hand side blidget. 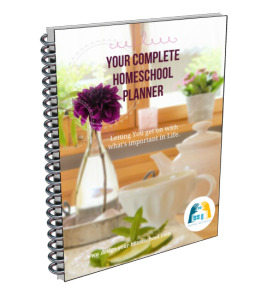 Will remain as a permanent page linking from home-school-curriculum-reviews.html AND a text link from the Subject or Approach Sitemap of your choice. This image ad will be displayed on all the pages connected to the Tier 2 page (which is a Hub or Sitemap page) of your choosing. For example, if your resource can be used in History, your image advertisement will be displayed on the History Sitemap and all the pages which come from the site-map, including the Homeschool Resources pages. There are generally 10-12 pages which link from each Tier 2 page. If you are happy with the price I have sent you via email, you can add your details/ text link/ curriculum description/ or 125X125 image advertisement for right column advertising into this form. Here you have an opportunity to explain and describe your curriculum or educational product and read subsequent reviews and comments. Share why you wrote it and how to use it! Add your Image Ad here. Find it on your computer. Then select it. After the invitation has been received and approved, I will re-contact you and you can send a Paypal payment. I thank you sincerely for providing this wonderful content and/or link available to my readers and perhaps, your future customers! Please note that inclusion on this website will be entirely based on the webmaster's discretion.